CES - the largest hands-on forum created to introduce the next-generation technologies to some of the world’s toughest markets took place last week. 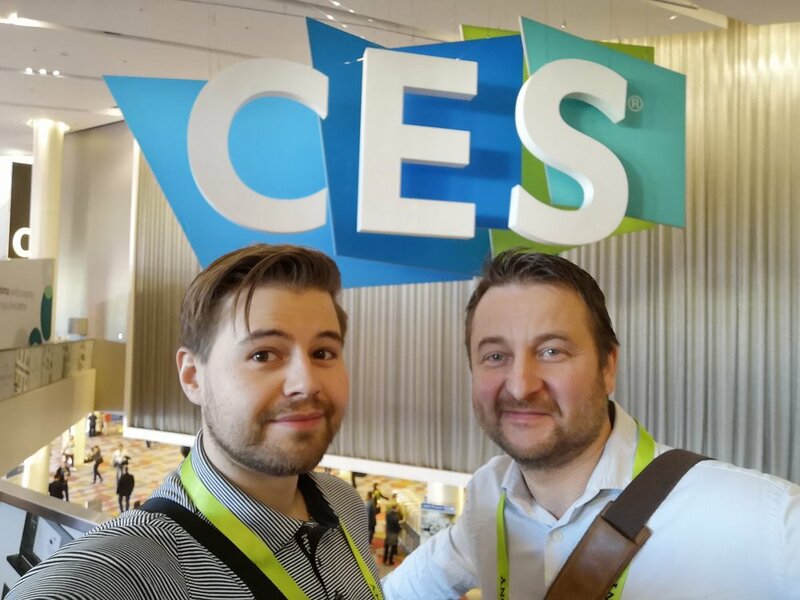 We sent a team to Las Vegas to bring back insights and confirm the latest trends! The smart home movement, which we got a taste of last year, has expanded significantly. The offering ranges from complete suites of connected devices and products to simple “You control it with an app” gadgets. Google and Amazon are in waging war with their digital assistants, Alexa and Google Assistant – whom both play a crucial role in the smart home movement (most products do support both assistants). AI, AR, and VR were big buzzwords last year and they seem to have made much progress with products such as Tesla suit with haptic feedback systems (and more) being merged with AI, AR, and VR technologies for a fully immersive experience. Last year wearables had a moment, and to no one’s surprise, health is again a big area with much focus on sleep and well-being ranging from VR demos showing the effects of sleep deprivation to sensor data in your everyday wearables and consumables. Car manufacturers are creating what they call a 25th hour, regaining an hour in your daily life due to autonomous driving offering the possibility to do shopping, spending time with your family and working out. There was a lot of focus on autonomous driving and the safety around it, not just for the passengers but for pedestrians and cyclists around the vehicle utilizing a vast array of sensors. LG presented their flexible OLED technology which is completely breathtaking and shows that flexible screens and devices are not too far away. 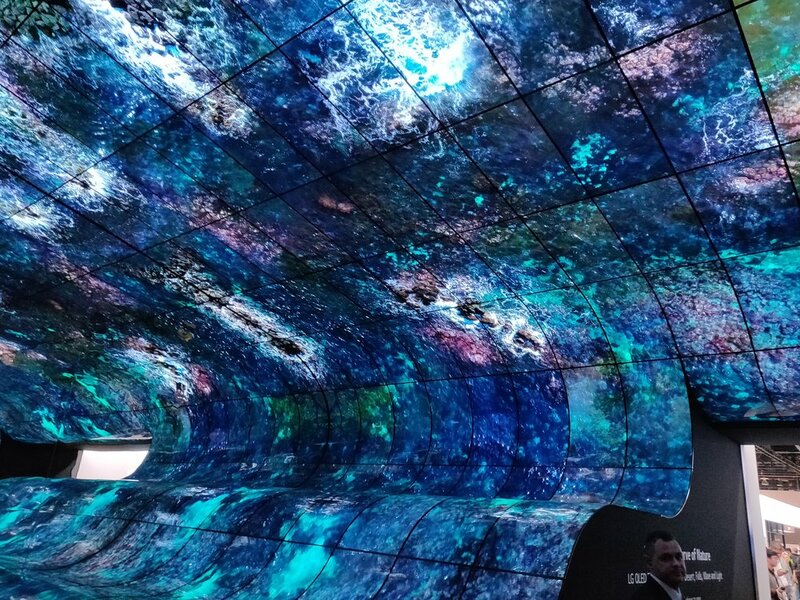 The larger companies such as Samsung, Google, Qualcomm, LG and Panasonic showed not only products but a full range of experiences in their booths. This whole event gives you a glimpse into the future, and it’s clear that the focus is shifting from product to experiences. The Coala Heart Monitor got FDA approved!